CBD works various ways of magic from medicinal benefits for multiple disorders and diseases, to alleviating daily stress, improving cognitive function and promoting longevity. CBD can also improve your fitness. This all falls primarily on the fact that CBD boosts the endocannabinoid system. The endocannabinoid system plays a modulatory role in the function of the brain, endocrine, and immune tissues. Functions including regulating hormone secretion, appetite, pain management, and recovery all play a part in feeling balanced and present. Being in tune with your mind and body is key to maximizing your workouts. Let’s go into some details on how this enhancement can improve a person’s fitness regimen. Most of us have heard about the “runner’s high”. If you are not familiar with the term, it’s a rewarding/empowering sensation some people experience during longer workouts (it can be achieved in many forms of exercise, not just running). From my experience, it feels like running turns into floating; no feelings of fatigue, pain, or really much of anything except for energy and motivation. It feels like you can go forever! I love how the runner’s high feels because it pushes a person in going harder in their workout, and it feels good doing it! It’s an incredible positive feedback loop to ride while exercising. I used to believe that this sensation is caused by the endorphins that are secreted by the increased activity. Recent research indicates that this is not the case. Endorphins are too large to pass the blood-brain barrier right away. This means it is very likely they do not have direct effects on the brain—rather, they work in the muscles to suppress pain. Endorphins help bring one to the peak, but they do not cause the high sensation. Research from the University of Heidelberg suggests that endocannabinoids, which are also secreted during exercise, play a more substantial role in creating this high sensation compared to endorphins. The evolutionary theory explains that our bodies release endocannabinoids to desensitize physical activity—which, back in the stone age, was essential for finding food and fleeing predators (survival). So… if endocannabinoids are the primary reason for experiencing this sensation, that means CBD will help a person experience this sensation more often in their workouts. Many people have never experienced the runner’s high before, and with CBD now available nationwide, there’s a good chance that number will increase over time. I have definitely noticed an escalation in falling into a runner’s high since I started to use CBD as a daily supplement. Naturally, the more you experience the runner’s high, the easier it is to achieve. If you are looking to maximize your fitness, being mindful of what you put in your body for fuel is essential. We all work with different diet combinations based on what works for us individually. Some of us have allergies or are sensitive to some foods, while other people can eat whatever they want. Sometimes we fall into eating habits that our bodies do not necessarily agree with. One bad habit being overeating. How does CBD help a person gain control over their diet? Unlike THC, CBD is not an appetite stimulant. In fact, CBD encourages satiety and fullness. A part of the brain, called the hypothalamus, controls appetite by regulating the secretion of two different hormones: ghrelin and leptin. Ghrelin stimulates the feeling of hunger and appetite. Leptin does the opposite; it creates the sensation of being full. Another way CBD can improve your diet turning what you eat into energy. There are two different types of fat that food is turned into, white fat and brown fat. White fat is stored while brown fat is burned. CBD aids the fat browning process, helping you stay lean and fit. As many of us are beginning to understand, CBD contains powerful anti-inflammatory properties. This is extremely useful for post-workout recovery as it speeds up the recovery process. Additionally, this reduces any pain that comes with the muscle inflammation. Many athletes and gym-goers use Ibuprofen as their go-to fix to refrain the uncomfortable inflammation that can come after an intense workout. However, many people don’t know that Ibuprofen can become really dangerous when taken regularly. It puts significant stress on the liver. It can even be deadly. Instead, some athletes and weightlifters are shifting to CBD from hemp and cannabis. Its anti-inflammatory properties are just as powerful, if not more, than ibuprofen. While this can be helpful for health problems like arthritis, it is also excellent for workout recovery. On top of these great benefits, CBD also reduces muscle spasms and can increase concentration ability for your workout. CBD products aren’t addictive or harmful to the body like many steroids and pharmaceuticals are. The phytonutrients in CBD give you a safe and strong burst of energy, enticing you to push harder, go faster and feel stronger. 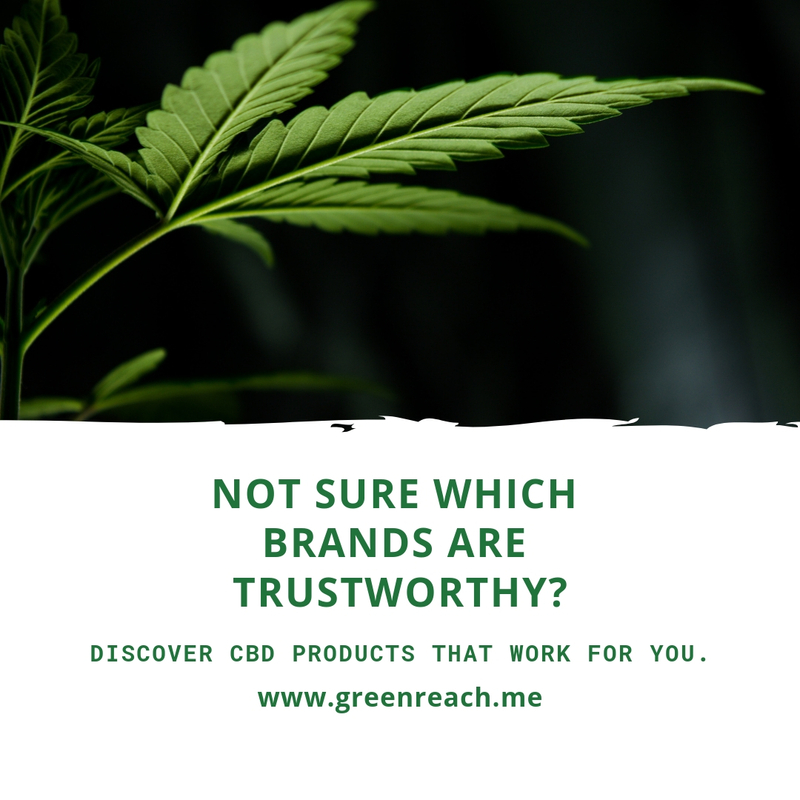 At the same time, CBD has analgesic effects that dramatically reduce pain, allowing to push through those muscle aches (just make sure to know your limits and not overdo it). And with no side effects, CBD is safe to use on a daily basis. As long as you’re taking care of yourself and not pushing beyond your limits at a given time, CBD can be the extra boost that is needed to persevere and hone your fitness.